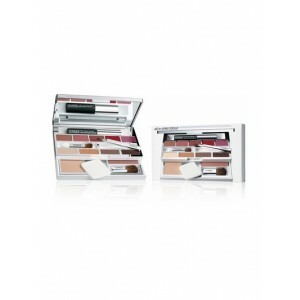 Clinique All In One Colour Palette Eye Shadow Set - Golden Trading s.r.o. It's here! The update to our award winning All-In-One palette. This sleek new palette incorporates your favorite elements of the original with a slight design twist. Everything your customer needs to create her perfect look has been included, with a range of 2 face, 5 lip, and 5 eye best-selling shades and formulas. 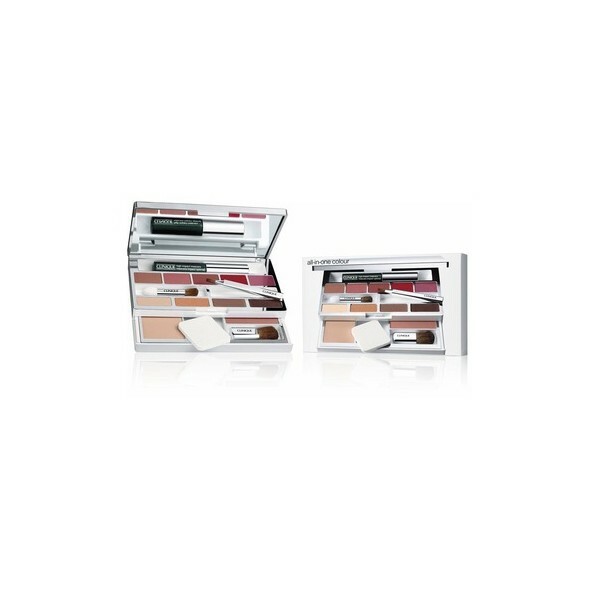 With an opaque base and in-line silver cover, this palette matches Clinique's clean, modern and sophisticated package design. A Clinique must-have.